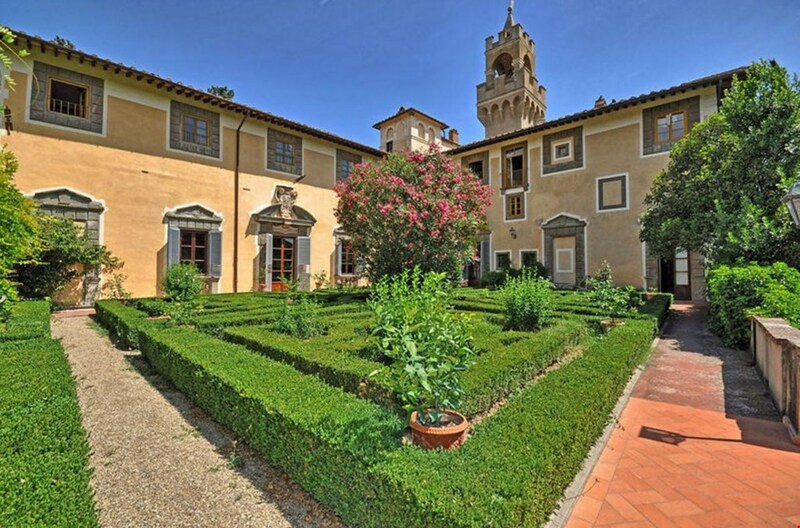 Have you dreamed of living in a castle? I have (as long as there are people around to help take care of it!) In fact, some of the most fairy tale-like destinations are on my bucket list. I would love to have old architecture, inspired decor, and wide-open spaces to bask in during my next vacation! If you've ruled out this type of trip because of a budget, I completely understand. With 6 kids, I often wonder if we'll ever get away to anyplace so grand. Thankfully, HomeAway has just debuted its Castle Collection in celebration of Disney’s “Beauty and the Beast®". This makes some of the most romantic and beautiful castle destinations available to people just like you and me. Some of these stays could be yours starting at $20 a night per person! What kind of places are we talking about? Just check out this list of spots that you can rent through HomeAway's extensive network of amazing places. They have over 900 castles for rooms to reserve in 20 countries! We hope you have a big family! 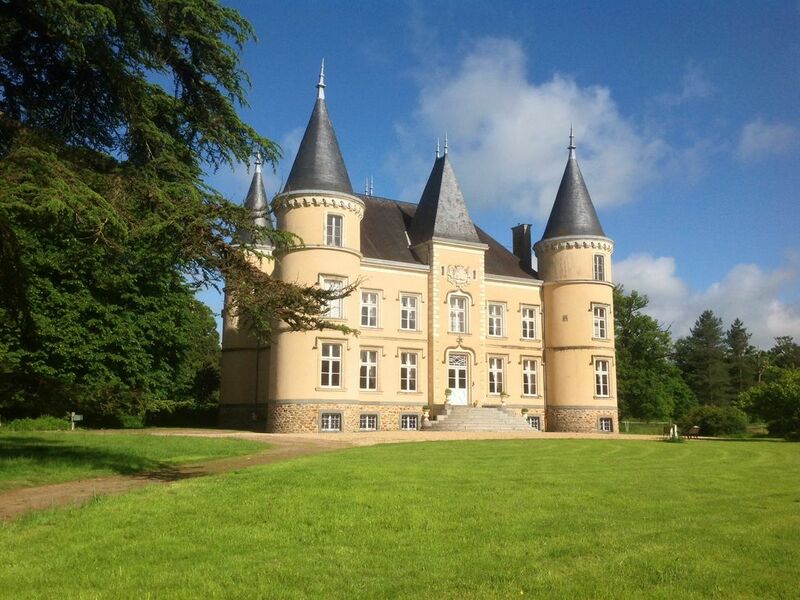 This castle can accommodate 120 people, with a whopping 43 bedrooms on location. With a price of just $2,786 per night, guests can get a budget buy of just a little over $23 per person! This spectacular and colorful castle in the U.S. is perfect for outdoor lovers. 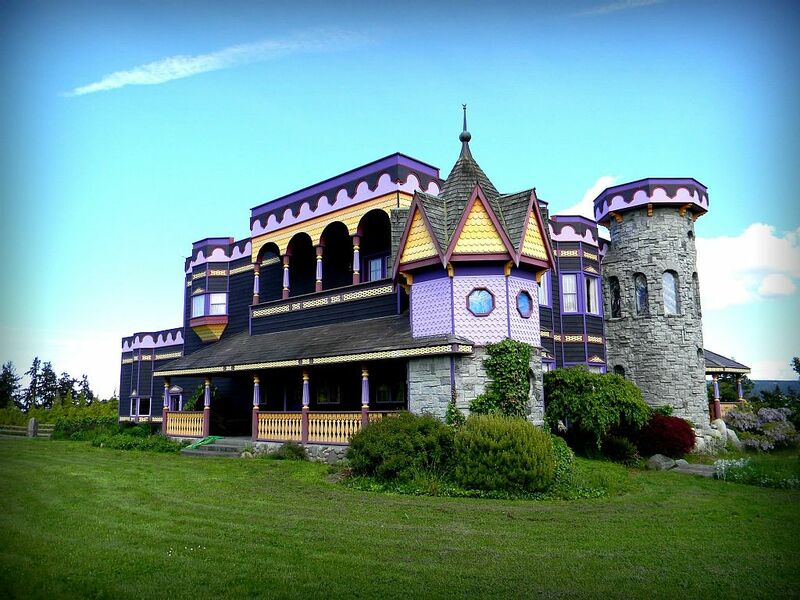 Spend just $500 per night for this castle that sleeps 24. 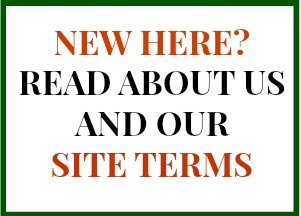 With 5 Bedrooms to enjoy, prices start at $20.80 a guest! Ireland is highest up on my personal list (after my mother Denmark, of course!). 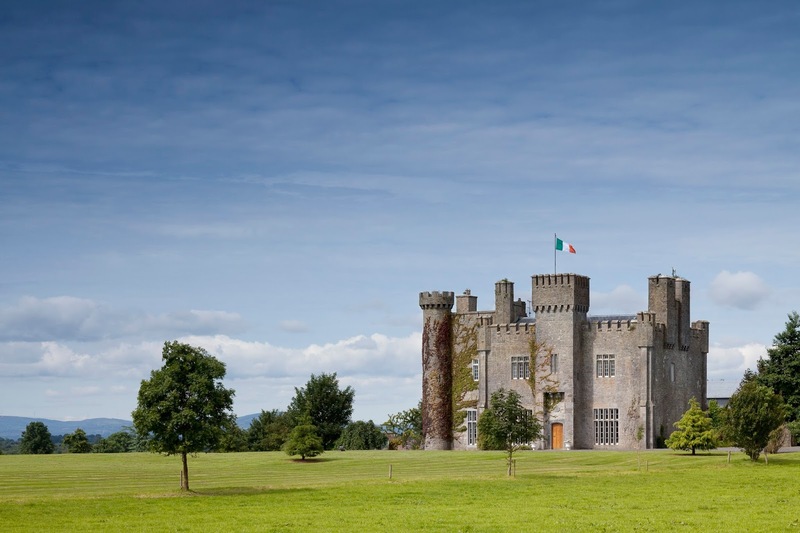 Starting at $1,065 per night, this castle sleeps 16, has 9 Bedrooms, and could cost as little as $67 per person, per night! Wanna Win? Of course you do! 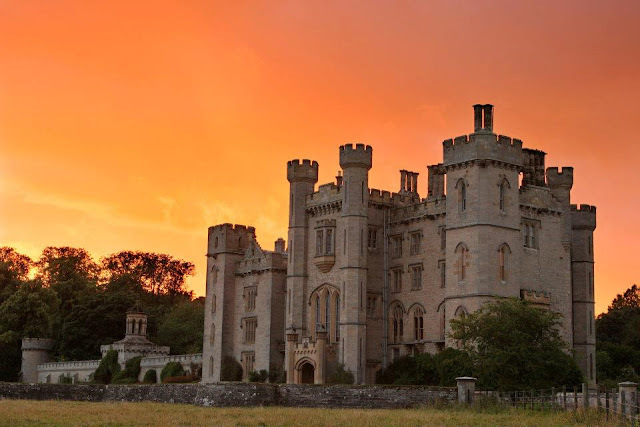 HomeAway is teaming up with Disney to celebrate Beauty and the Beast by giving one lucky winner and 20 of his or her chosen guests an unprecedented #HomeAwayCastle stay experience in Scotland this summer. Please, do not miss out on your chance to win this epic, once-in-a-lifetime adventure. Enter here now before it ends on March 31st!